Join us in Boston for the 2nd annual Charles River Half, five laps of the fast, flat 2.6 mile loop around Boston’s scenic Charles River. Held on the same course as our popular Charles River Marathon, race entry includes a winter hat, a beautiful finisher's medal, and post-race beers from Mighty Squirrel. The event starts at 10:00 AM with the half marathon, followed by the team relay at 10:05 AM. 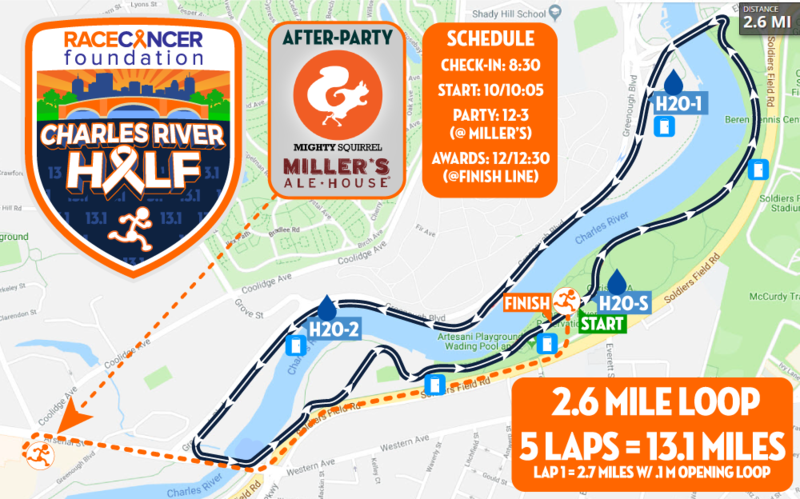 The half marathon course is a flat 2.6 mile loop on paved paths around Boston's scenic Charles River, starting and finishing at the DCR’s Artesani Park in Boston, MA. Runners will complete five laps (13.1 miles) of the course. Using the same 2.6 mile loop as the individual half marathon, teams of 2-5 runners will complete a total of five laps (13.1 miles) of the course. Each team member will complete one, two, three, or four laps of the course depending on the number of runners on the team. Half Marathon: $43 entry fee through September 30th, increasing weekly starting October 1st. Race entry includes a great finisher’s medal, a winter hat, and post-race beers at Miller's Ale House from Mighty Squirrel. Raceday registration for the half will be available for $80. 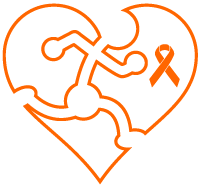 Half Marathon Relay: $85/team through September 30th, then $99/team through October 31st, then, $120/team through November 16th. Race entry includes two finisher’s medals, (add'l may be purchased when registering) and post-race beers at Miller's Ale House from Mighty Squirrel. The Relay will be capped at 40 teams. Raceday registration for the relay will be available for $120. Our friends at Mighty Squirrel are offering Charles River Half runners an exclusive sneak-preview of their brand new brewery and tap room! Come get your bib number and sample some of the first barrels of Mighty Squirrel brewed at their new facility. The Charles River Half uses the same course as our Charles River Marathon. We will have portable toilets on the course at H2O-1 and H2O-2, as well as at the start/finish line. There are also portable toilets along the path near the Northeastern University Boat House as well as near Charles River Canoe and Kayak. Interactive course map here. // Course preview video here. BODYARMOR Hydration Stations: There will be three BODYARMOR stations on the 2.6 mile loop: two along Greenough Boulevard, and one at the start/finish line. Each BODYARMOR station will have Sports Drink and Water. Self-Serve BYOB Station: There will be a self-serve BYO bottle station just past the start/finish line. We'll have tape and sharpies to mark your bottle, which gets organized by bib range. Grab it and go, then drop it in the designated area and we'll return it to the table for your next lap. Relay runners must go left through the transition area on laps 1-4. Relay runners on lap 5 run straight. Half-marathon runners always run straight. Half Marathon: Top 3 male & female overall, and age group awards: 18&U, 19-29, 30-39, 40-49, 50-59, 60+. Overall awards are based on gun time. AG awards are based on chip (net) time. Trophies/medals can be picked up at our office but any other prizes may only be claimed at the awards ceremony. Due to permitting and volunteer constraints, the half marathon will have a time limit of 4 hours. Half Marathon Relay: Fastest female team, fastest male team, and fastest mixed team (at least one female and one male.) We’ve competed in enough relay races to recognize how difficult it can be to recruit enough people, let alone make sure they all show up on race day. For that reason, we’re doing things differently at the Charles River Half Marathon Relay. Teams can consist of two, three, four, or five runners per team, male or female. Each runner may run one, two, three, or four laps of the course, for a total of five laps per team. Any runner completing more than one lap must do so consecutively. So runner #1 on a 4-runner team cannot complete lap #1, then rest up and also complete lap #5. Team size and lap assignments must be finalized before the start of the race. Please download our lap form in advance and bring it to registration to save time at check-in. Dogs and strollers: Sorry, while dogs and strollers are typically welcome in our events, we can’t allow either in this event. Registration volunteers assist with setting up the registration area, which includes tables, signs, bib numbers, safety pins, pens, and race swag items which may includes t-shirts or other wearables. As runners arrive, volunteers will help runners retrieve their number from a list, get their bib number, distribute safety pins, and distribute appropriate swag items. After registration is complete, volunteers will clean up any remaining items and store them until they can be returned to the truck. Tables used for registration are often used for the post race party, and often re-arranged rather than put away. Volunteers will help with checking in runners bags in the Bag Check area. Before the race, volunteers will help set up a secure area that is large enough to arrange many bags. Materials needed include bag tags, markers, and trash bags. Runners will be given a tag to write their bib number on which should be attached to their bag. Bag Check volunteers will take the bags and arrange them numerically so they can be easily found when the runners return. The bag check area must always be attended and secure. Course Marshals assist with setting up the signage and cones along the course before the race. During the race, course marshals direct the runners along the correct course and ensure the safety of the runners by alerting other walkers, cyclists, pedestrians and drivers. After the race is complete, course marshals help clean up the signage, cones and any other materials along the race course. Water Station volunteers assist with setting up the water stations along the course before the race starts. Water stations are equipped with tables, paper cups, gloves, water, and trash bags. Water should be pre-poured into cups (half-filled) before the runners arrive. Some volunteers should hold out half-filled cups and offer them to runners as they pass as others fill additional cups. After the last runners have passed, volunteers should clean up all cups and place them in garbage bags. All materials should be broken down and returned to the Start/Finish area. Volunteers assigned to the start/finish area will assist with setting up the start/finish line banners, signage, cones and other materials. Volunteers will help runners line up for the race and ensure the race starts smoothly (with the assistance of the race director and staff). When the first male and female runner finishes, volunteers will hold a finish line tape for the runner to run through. After the race, volunteers will help clean up the start/finish area and load race equipment and materials into a truck. The recently renovated Studio Allston Hotel is conveniently located across the street from the start/finish line and they're offering a group rate of $229/night. NOTE: check their website's "Book Now" link first, because as of August 22nd, you could book a room on Sep. 7th for $179/night. In 2017, the Residence Inn Boston-Watertown, a new hotel just one mile away from the start/finish line and practically across the street from our after-party at Miller's Ale House, offered a group rate of $179/night. 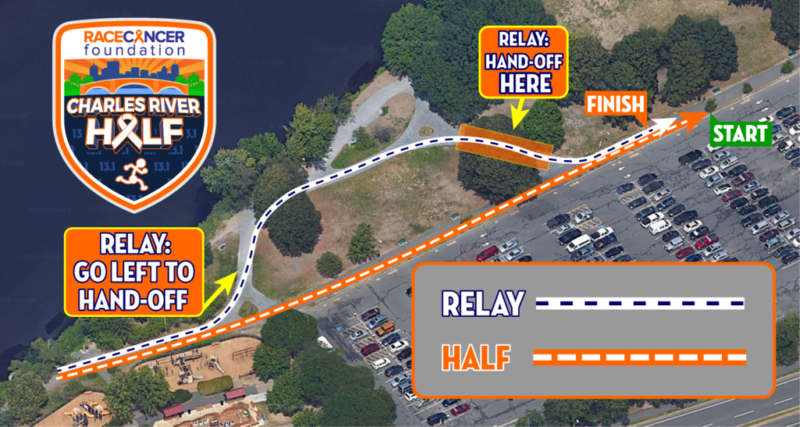 Parking: There’s a large parking area (lot #4) at 1175 Soldiers Field Road – the dog-leg for Everett Street which is adjacent to the start/finish area. In the event of inclement weather, the event may be postponed to another date. No refunds will be issued due to conflicts with the postponement date. If RACE must cancel the event due to circumstances beyond their control, no refunds will be issued. Please remember, all proceeds go to charity. Transfers allowed through Monday November 12, 2018 via racemenu.com/transfer.